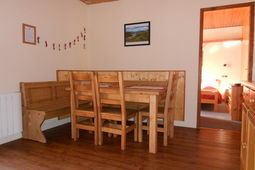 Self-catering Chalet with 4 bedrooms and 2 bathrooms. 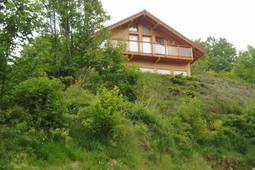 Sleeps 8. Saturday changeover. 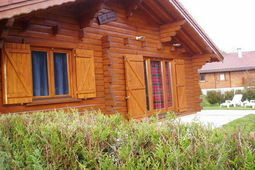 Self-catering Chalet with 4 bedrooms and 1 bathrooms. Sleeps 8. Saturday changeover. 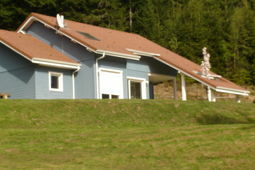 Self-catering Chalet with 3 bedrooms and 2 bathrooms. Sleeps 6. Saturday changeover. 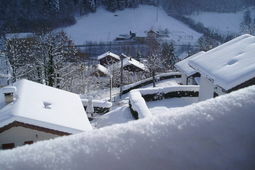 Self-catering Chalet with 4 bedrooms and 2 bathrooms. Sleeps 9. Saturday changeover. 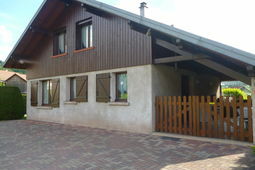 Self-catering Chalet with 2 bedrooms and 1 bathrooms. Sleeps 4. Saturday changeover. 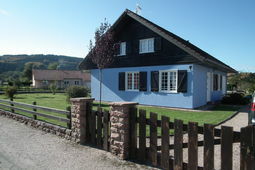 Raves is located in Vosges in the Lorraine region of France. The closest airport to Raves is Strasbourg Airport (52 km) slightly further afield are Geneva airport (Genève) (236 km), Chambery Airport (305 km), or Lyon Airport (319 km). Within reach from Raves tourism destinations like as Strasbourg Museum of Modern and Contemporary Art (61 km), Strasbourg Cathedral (Cathédrale Notre-Dame-de-Strasbourg) (62 km), Observatory of Strasbourg (63 km), or Lac du Der Chantecoq - Marne (174 km) are all worth visiting. See our local area information above for more visitors information and recommendations on places to stay nearby or you can jump straight to accommodation in Raves or take a look at real estate in Raves. 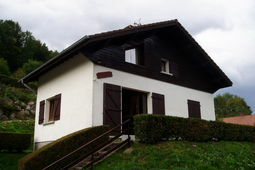 A few queries we have received from other visitors related to visiting Raves in France include Cheateux Holidays In Northern France. If you have or are planning to visit Raves leave a recommendation using the link above, we would love to hear from you and other users will appreciate your knowledge. Further reading is available on Vosges in our guide to Vosges or for the area as a whole we also have a comprehensive guide to Lorraine, both of these resources will provide you with a valuable overview of the places you are looking at. 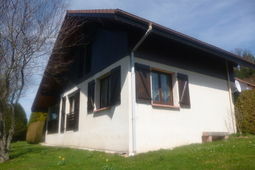 I you are looking for ideas other than Raves we have a great selection of accommodation in France and also real estate in France	if you require it. 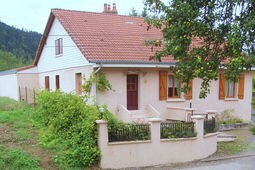 Alternatively you might consider Gites In France and france cottages or Holidays Villa In France.